Jeffco 3101.0.G Jazz hydraulic styling chair - This comfortable chair is nicely padded all-over, upholstered with a premium Black vinyl and comes with a tubular-steel footrest. 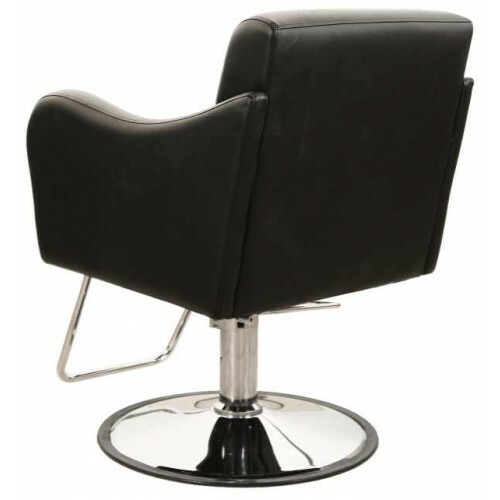 Clearance between the cushions to prevent trapping of hair. 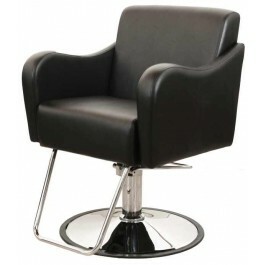 The Jazz styling chair is available in Black Only.